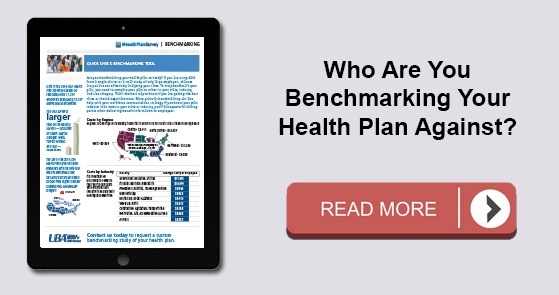 According to the latest UBA Health Plan Survey, total costs per employee for the retail, construction, and hospitality sectors are 4.3 percent to 11.3 percent lower than average, making employees in these industries among the least expensive to cover. 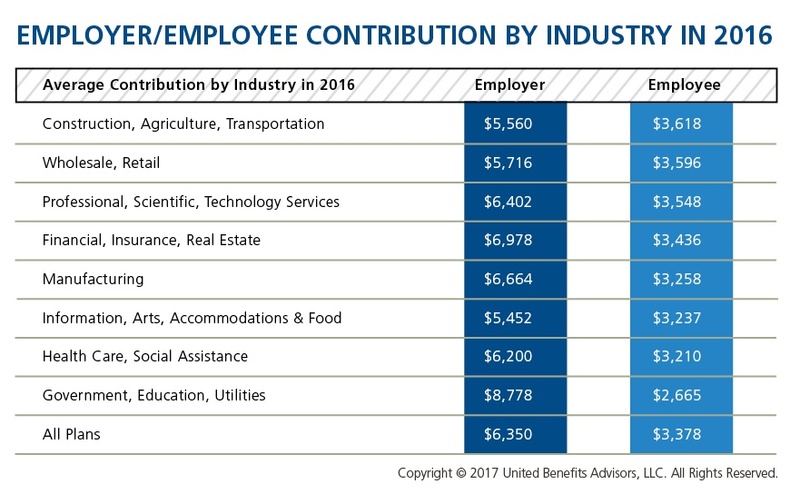 But employees in the retail and construction sectors pay 6.3 percent and 6.8 percent above the average employee contribution, respectively (hospitality employees pay slightly below the average employee contribution). For a ranking of all states by average monthly premium, download our free state-by-state chart. Download our Executive Summary with a comprehensive review of all the findings in the latest UBA Health Plan Survey or get quick survey highlights.